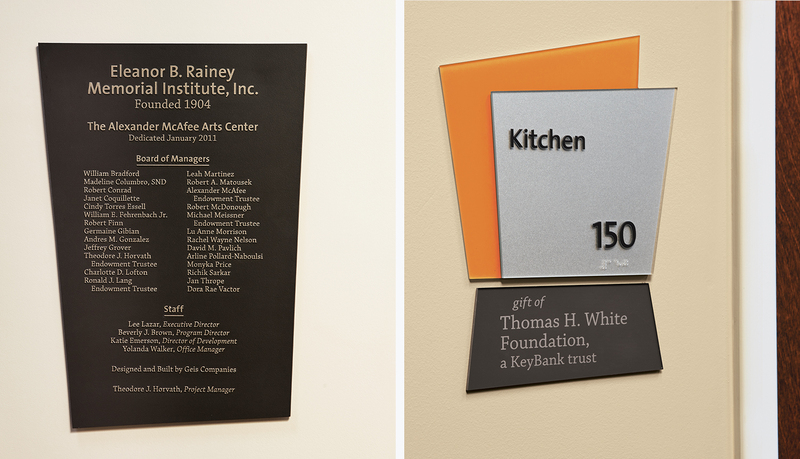 The Rainey Institute was founded in 1904 to help immigrants migrating to the area adapt to their new homeland. As the years went on and the immigrants moved out of the neighborhood, many poor families moved in. 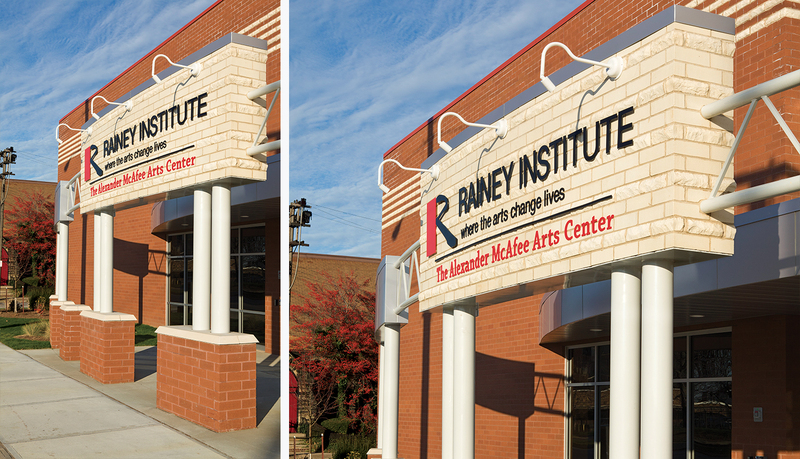 To meet the needs of the community, the Rainey Institute changed its mission and is now dedicated to teaching local children reading, writing, arithmetic, teamwork and self-discipline by using the arts to foster growth. 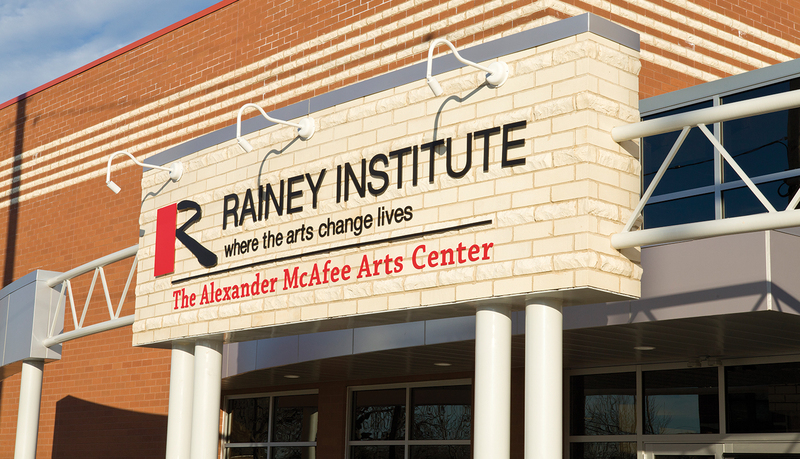 Today, Rainey shapes the lives of more than 650 children and young adults each year through its programming, and Rainey holds many public performances for the community each year. 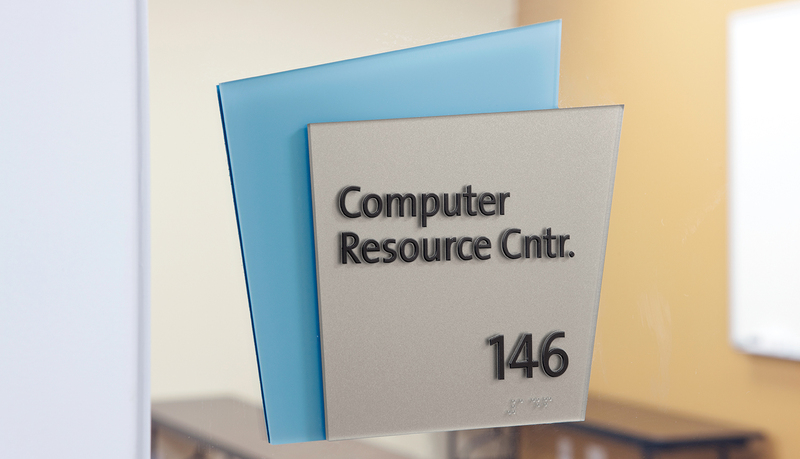 Rainey Institute staff originally approached ASI to provide a customer exterior signage solution, but after further consultation, ASI recognized an under-served need for a comprehensive and meaningful custom signage solution. 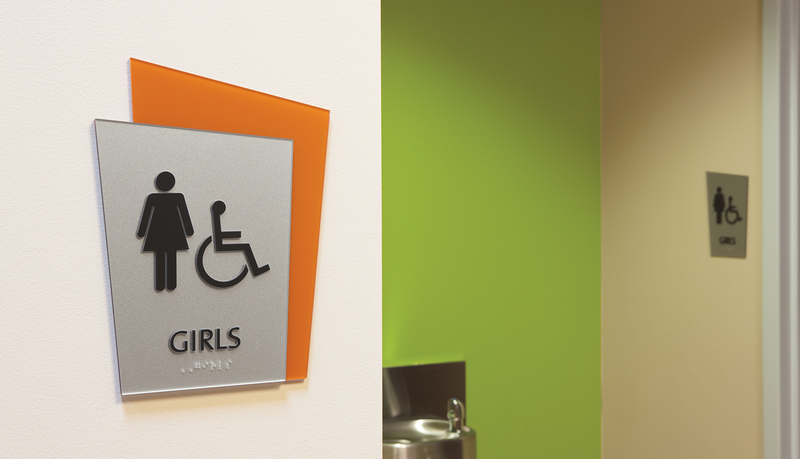 The project scope then grew from exterior signage to include custom interior signage, a colorful donor recognition wall and an accompanying donor recognition system for rooms and departments throughout the interior space. 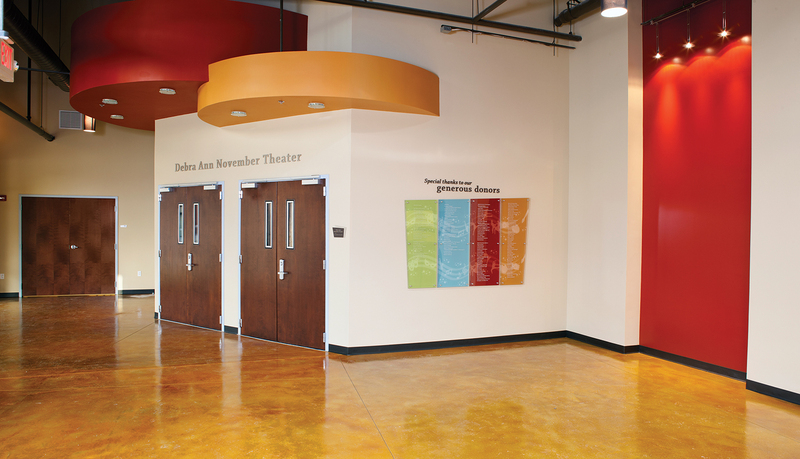 ASI’s design was shaped by the Rainey Institute’s primary focus that “it’s all about the kids,” and the custom design solution reflected that idea while complementing and accentuating the architectural aspects of the space. 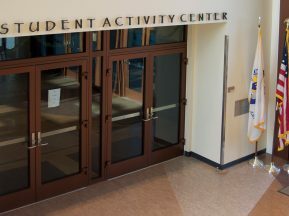 The design solution is meant to reflect the arts by utilizing a variety of abstract shapes and colors taken from accent colors throughout the building. 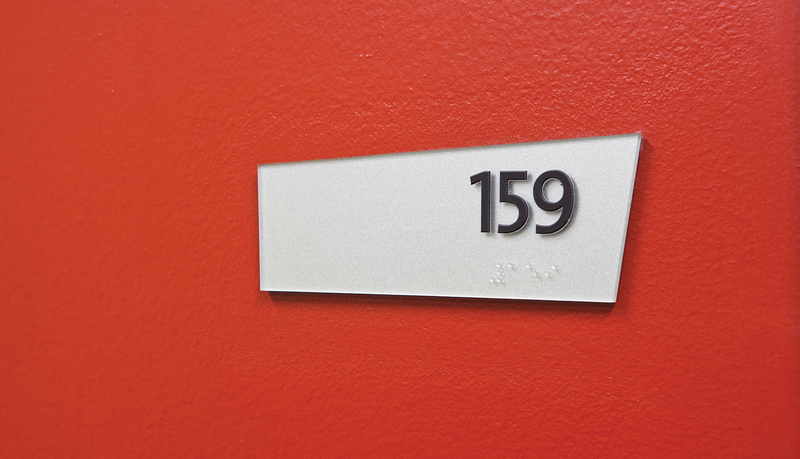 Consistent neutral colors were established for the faceplates and are adhered to various colored backers. 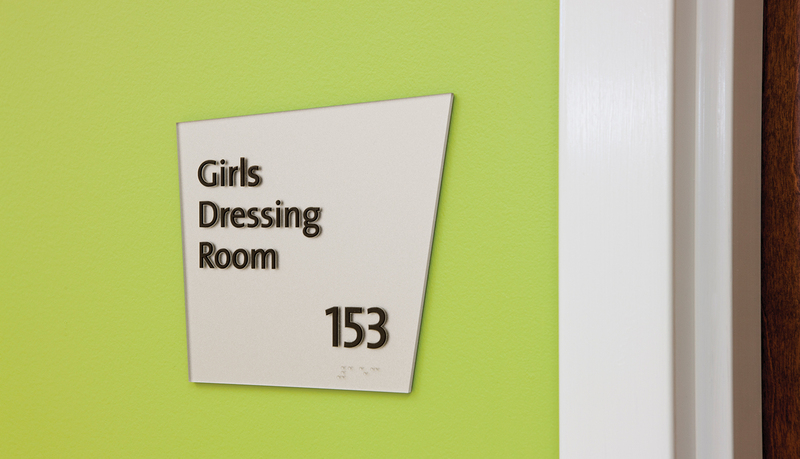 The non-square signs are meant to look like “exploding” shapes, celebrating dance, drama, music, and artistic expression. 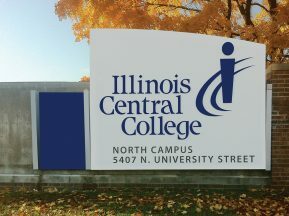 The donor signage utilized the same shape concept, but the colors were toned down for a more “classic and high-end” appearance. 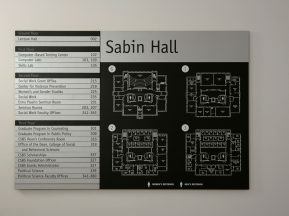 A large donor board is a focal piece when entering the building and pushes the non-linear, artistic, kid-driven concept even further. An illustrated background graphic shows the various art disciplines as figures and objects move on a stylized musical scale. 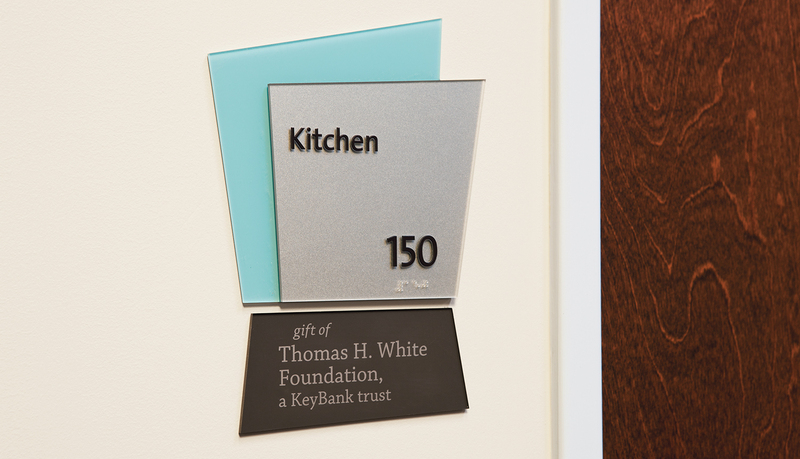 The donor names “jump off” the background as clear acrylic panels are projected from their backgrounds. 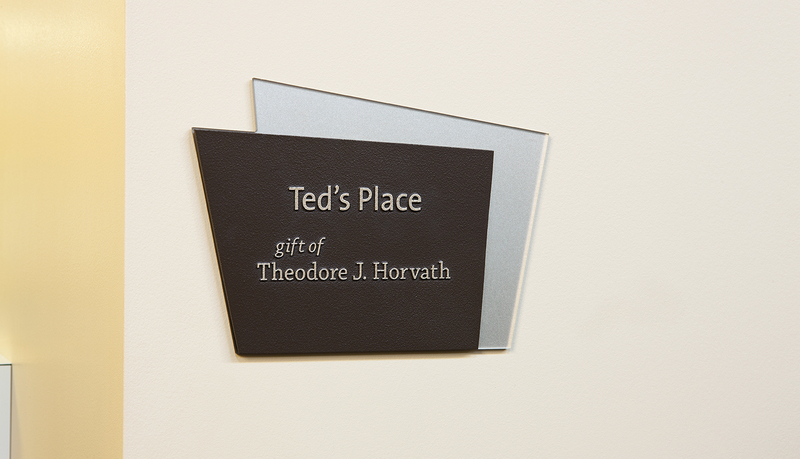 Dimensional letters and plaques identify spaces named for key donors and SignEtch plaques recognize other donors for their contributions at designated rooms throughout the building. 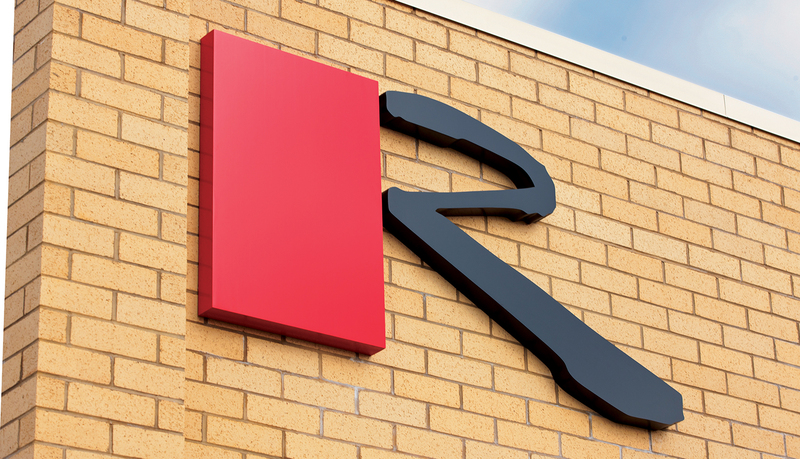 The exterior signage utilizes the Rainey logo and its black and red color scheme. 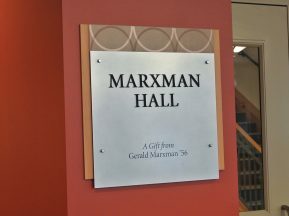 It is meant to establish the Rainey Institute brand on a busy urban intersection and pay homage to the philanthropist who originally made the institute possible.